Our Fleet | Vision Air Services Inc. 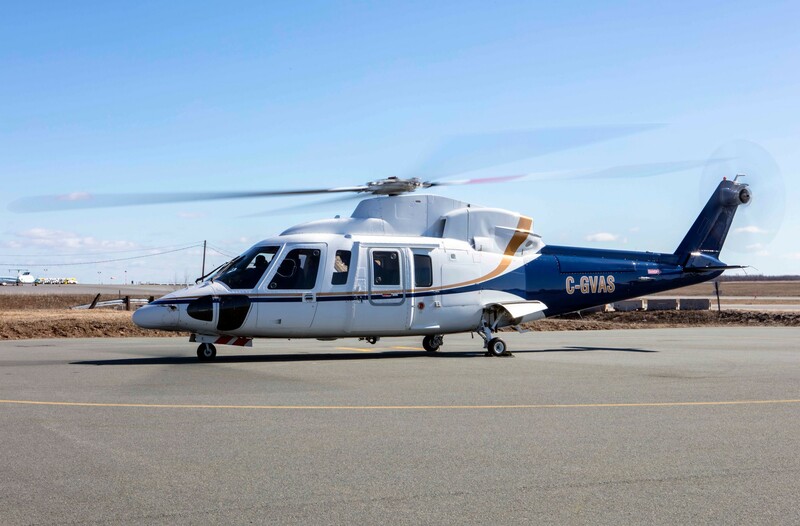 The Sikorsky SK-76A++ is a medium-sized commercial utility helicopter that is ideal for crew transport, offshore passenger and material transportation, lifting assignments and executive charter. 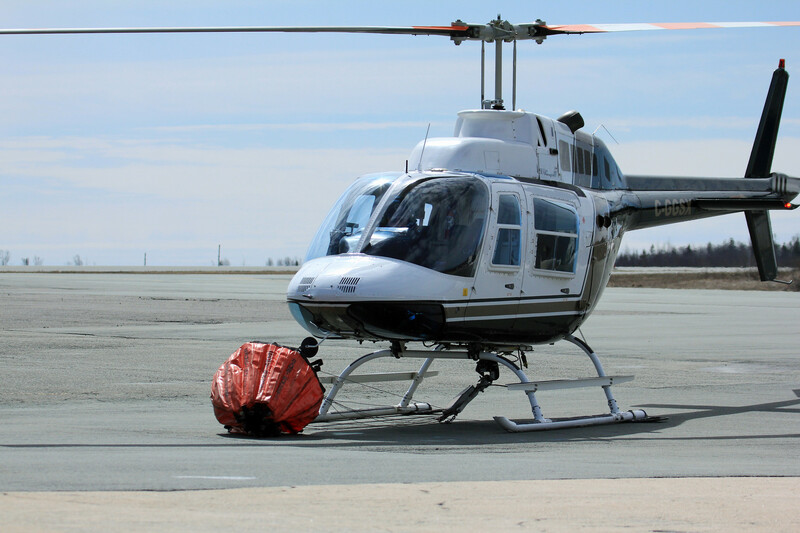 Known for its versatility, reliability, and adaptability, the Bell 206B boasts one of the best safety records of any helicopter in the industry. It has a number of configuration options to effectively address your safety and execution requirements.